Colorado Springs, Colorado has a very diverse population of both people and drivers. The SUV is quickly growing into the must-have vehicle in the market. The 2018 Jaguar F-PACE is the perfect option when deciding to go this route! Jaguar has gone all-out in order to sell or lease you the perfect all-purpose luxury SUV. This amazing vehicle not only provides ultimate comfort when driving, but also incredible fuel efficiency with a ton of horsepower! The Jaguar F-PACE has seen some jaw-dropping reviews from some of the biggest automotive magazines. Jaguar does have the ability to produce a world-class SUV and the F-PACE is it! 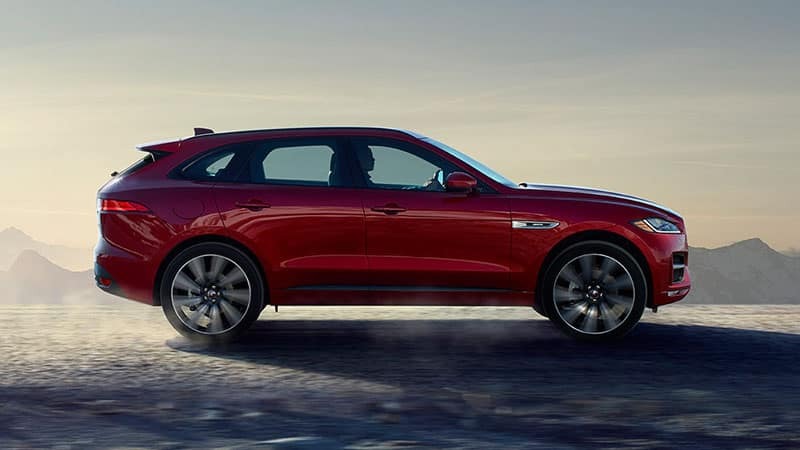 The 2018 Jaguar F-PACE is now for sale and available for a test drive at Jaguar Colorado Springs. For comparison, the 2017 BMW X5 is provided for your entertainment. Buyers have a multitude of options on the market today for their car-buying needs. With so many brands vying for attention, brands with recognizable names such as Jaguar often shoot to the top of the pack. This is thanks to their quality vehicle offerings. The 2018 Jaguar F-PACE is one of those quality vehicles offered. There are many other vehicles in this competitive segment, including the 2017 BMW X5. Who doesn’t love the feeling of driving a powerful and reliable vehicle? Jaguar grasps this innate love of the road by giving drivers what they want. 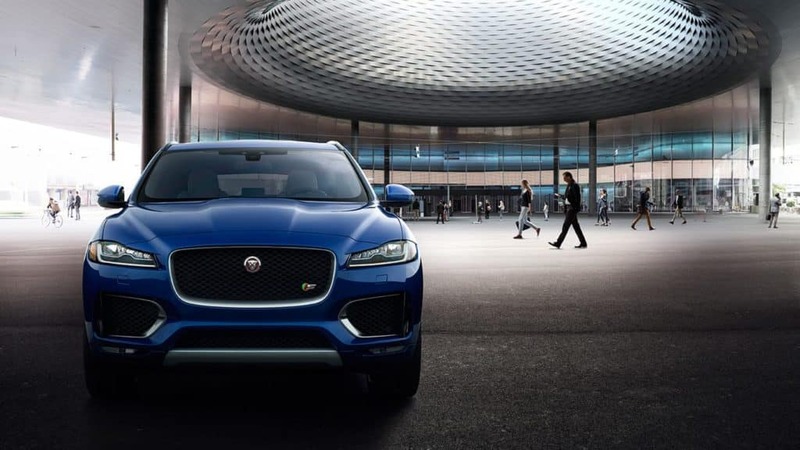 The 2018 Jaguar F-PACE gives you a 2.0L 4-cylinder turbocharged engine. This engine has 247HP that is smoothly handled by the efficient 8-speed automatic gearbox. The X5 has a 3.0L 6-cylinder turbocharged engine which has 300HP. As for fuel economy, you are looking at 14 MPG city & 19 MPG highway for the X5, while the fuel economy for the 2018 F-PACE is 22 MPG city & 27 MPG highway for a combined 24 MPG. Comfort & entertainment options are what separate the best cars from the luxury pretenders. 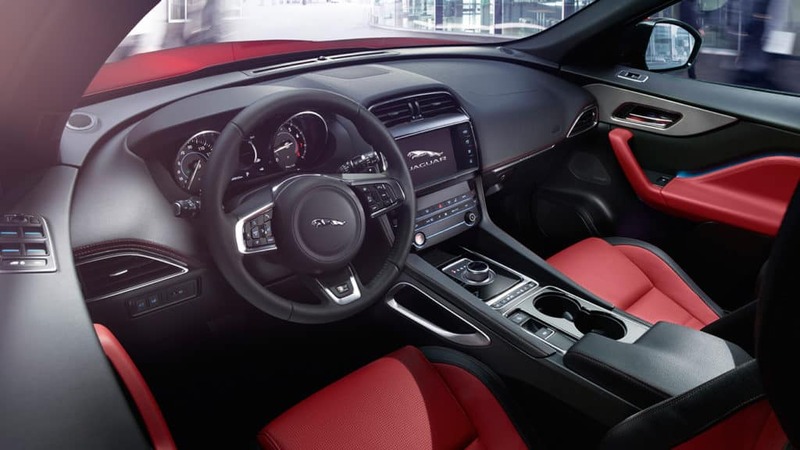 Jaguar knows how luxury should be and it shows in the 2018 Jaguar F-PACE by the panoramic sunroof, the InControl TouchTM which gives a wide variety of safety & entertainment options, and comfortable, quality leather seats. 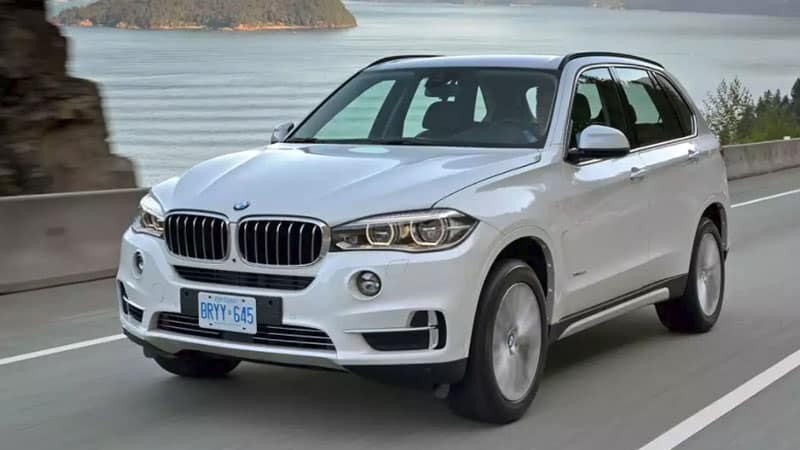 As for the BMW X5, it features powered and heated front seats, Dynamic cruise control & the BMW navigation system. The safety of a car is a major selling point that the best car brands, such as Jaguar, manage to achieve in vehicles consistently. Security and safety features on the 2018 Jaguar F-PACE include blind spot monitoring, an emergency braking system, and dynamic stability control. The X5 offers BMW Assist eCallTM , adaptive brake lights, and programmable daytime running lights. The MSRP for the 2018 Jaguar F-PACE is only $42,065 while the 2017 BMW X5 comes in at $56,600. Both of these vehicles offer similar luxury and innovative features, powerful engines, and impressive safety features. The extra benefit of the Jaguar F-PACE is the MSRP of almost $15,000 less. Paying more does not necessarily mean a better product!